Find all your automotive paints at PaintRight! Motorbikes or vehicles - whatever your pride and joy is! We stock a ful range of undercoats, topcoats, basecoats, clearcoats, hardeners and reducers, plus cleaners, additives and more! Our friendly staff can also assist in finding the best water or solvent based paint to match existing colours, advising on the best blending techniques and explaining the spraying and leveling behaviour for different products. You'll have a brand new look in no time, with PaintRight! Sometimes you want to match an old colour on the wall, but you're unsure what the paint colour is. And simetimes you want to match a pillow or a feature of the rooom so that your interior decor is coordinated and complementary. PaintRight are able to colour match ANYTHING. Whatever colour you're trying to get, come in and talk to us. We can tint to whatever your requirement is so that you leave with the colour matched paint that you need, plus any advice and tools you're looking for to get the job done. 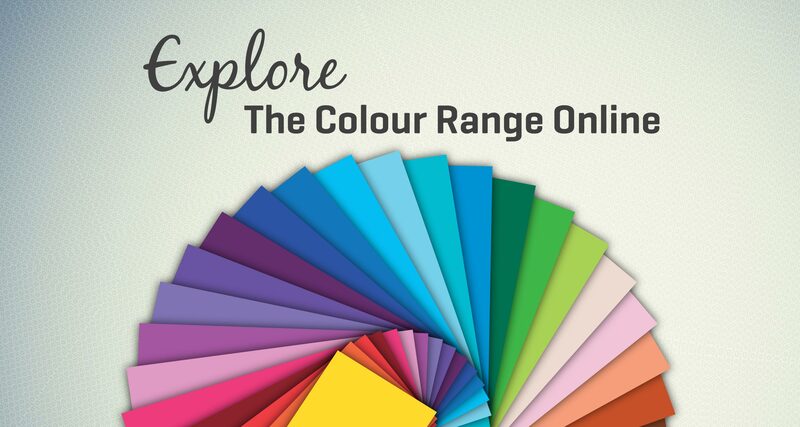 And don't forget, we have a full colour range online - click here to take a look. Whether you're looking for commercial refurbishment, asset protection or maintenance solutions, PaintRight have the right industrial coatings products, tools and accessories to get the job done - Plus all the right advice! We'll help you balance cost-effectiveness with quality, adhesion and protection, and we only stock highly trusted brands and product lines to protect both you and your industrial coating jobs. Finding the right industrial coating is often about problem solving. To solve any of these problems, you need great advice, broad and specific product knowledge, plus the right application and maintenance techniques. At PaintRight, we're here to help find you the best protective coating, whatever the job. We want to help you protect your asset, demonstrate quality in your workmanship and also help you select environmentally-friendly product solutions. Come in and talk to our friendly and professional staff today! The best marine products and advice help protect your vessel AND your pocket in the long-term. PaintRight stock a comprehensive range of mariune products, covering timber protectants, fillers and glues, sealers, primers and undercoats, plus clears, solvents and fibreglass products too. Whether you're looking for touch-up DIY or trade finishes, we have all the tools and products to keep your vessel abrasion resistant, slip resistant, anti-fouled and waterproof, low reflection and durable for foot traffic. Our products and accessories are stocked because they're tried and tested, some well over 30+ years. We stock the highest quality surface coatings so that your vessel is well protected, and we have all the information and advice to ensure that everything is applied correctly. 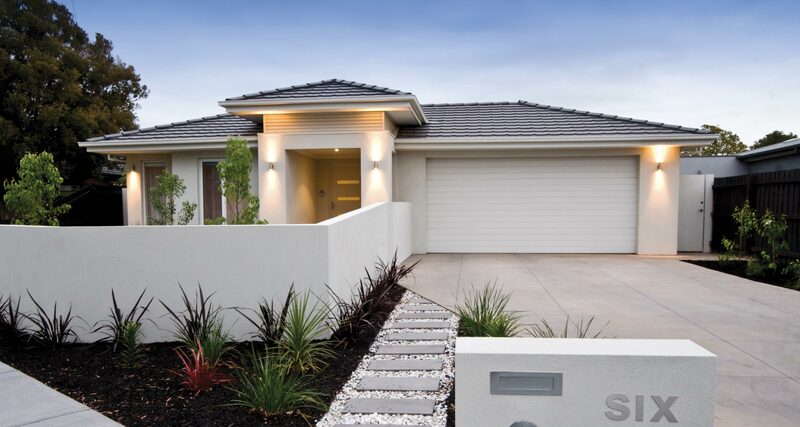 Render adds a fantastic look to a home, but you can even customise render to suit your space and to also reflect your own look. A lot of people don't know that you can tint render. That means you can pick a great quality render product, and then we can help you find the best colour to suit your home. Whether you're trying to fit in with an existing colour scheme, or you want a unique look for your home, PaintRIght is where you start for all your rednering needs. Paint spray equipment will put a big dent in the time to tackle a larger paint job. 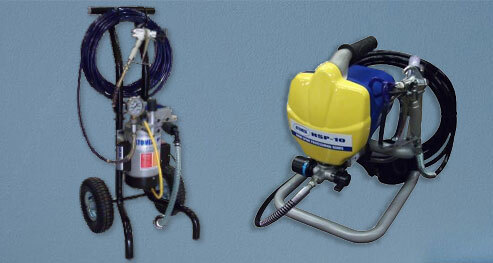 We stock spray equipment for DIY and Trade Professionals, and we have the best products in town. In-Store, our friendly staff will guide you through options around adjustable pressure nozzles, hose lengths, compressor sizes and variations, wands and accessories, plus all the extras like easy clean-up options, compact designs and parts/service support for after you leave with your new spray equipment. If you're investing in paint spray equipment, big or small, our team will help you find the right model and at the best price. Visit today! 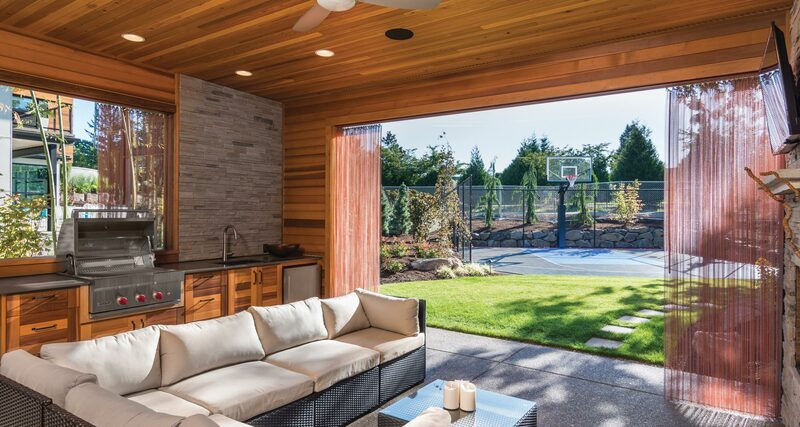 If you're looking for a comprehensive range of timber finishes with brands that lead the way in innovation and timber protection technology, you've come to the right place. PaintRight stock the best brands, the best products, and we'll give you the best advice for whatever job it is that you're trying to do. Indoor timber care? Got it. Exterior decking oils and water-based products? Covered. Decking tools, equipment and accessories? We have them! Visit us in-store and we'll guide you through water-based decking, oil based decking, timber stains, interior timber flooring (water and oil based), plus all the timber preparation you'll need to get the job done right. Wallpaper makes for stunning decorative wall coverings, turning a standard wall into a masterpiece feature or subtle texture. Our range of wallpapers allow you to personalise any space in your home , contributing to the character, era and your personal interior design taste. Wallpaper textures are diverse - you can find natural weaves or styled prints, bold coloured wallpapers or murals and 3D designs. Depending on the space, room design and the room's purpose or functionality, it's often a balance of colour, texture and your sense of style. If you're unsure where to start, our friendly staff will walk you through our entire range, so you can see your colour options up close, feel the textures and even arrange some samples so that you can see what they'll look like inside your home. With over 55+ Independent Paint Specialists across Australia, PaintRight are your best choice for Australian made Haymes Paint. We stock a huge range of tools, accessories and equipment, and our friendly staff will help guide you through every step of the way. PaintRight also stock a large number of brands, so you have peace of mind knowing we have the solution for every budget. 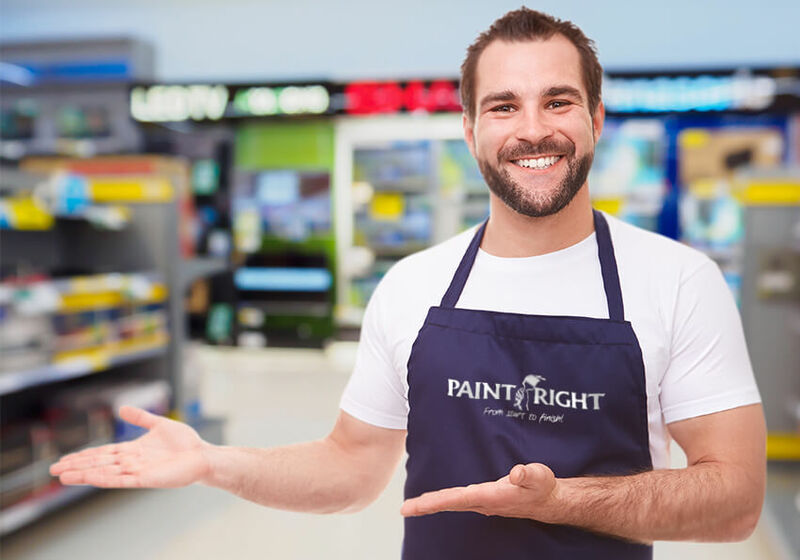 When you visit a PaintRight store, you're visiting a paint, timber and commercial coating specialist. We're interested in your project and how you want to do it - and we're here for you the whole way through! From colour choices to preparation, equipment selection to technique, we'll guide you from start to finish. Give us a call, or visit us in-store today. We look forward to hearing about your next project! How much paint do you really need? Simply enter your room measurements and press 'Calculate' and we will let you know.